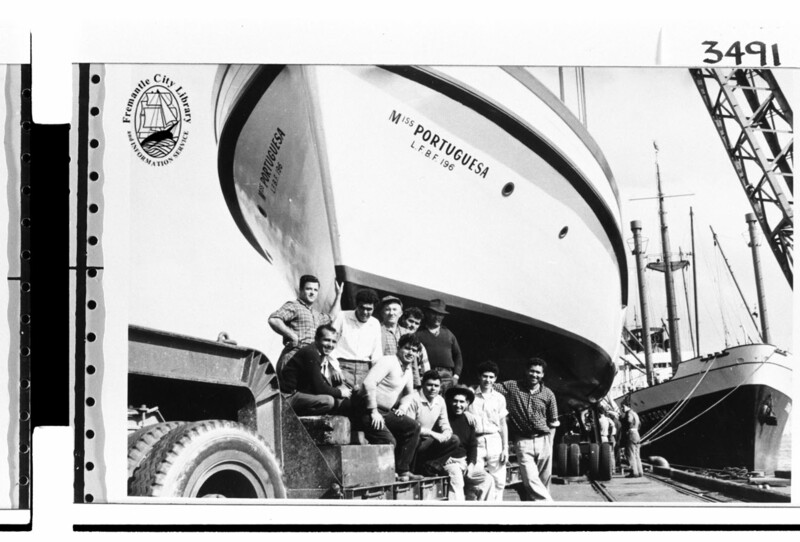 Correia Fishing Co was founded by brothers Frank, David, Tony, Joe and Mario, originally from Madeira Island, Portugal, they began arriving in Fremantle in June 1952. 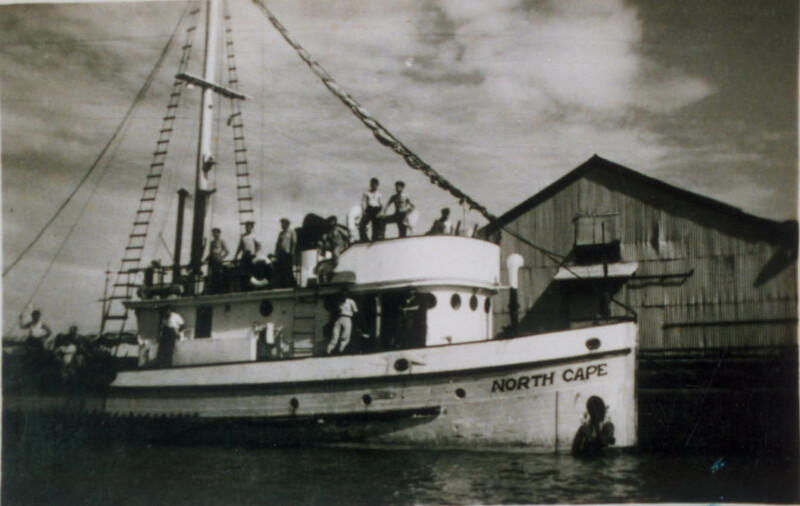 Originally focusing on fishing for Western Rock Lobster, the brothers also began farming in Carnarvon and in 1963 formally established Correia Fishing Co to begin fishing in the then newly created, Shark Bay Prawn Fishery. 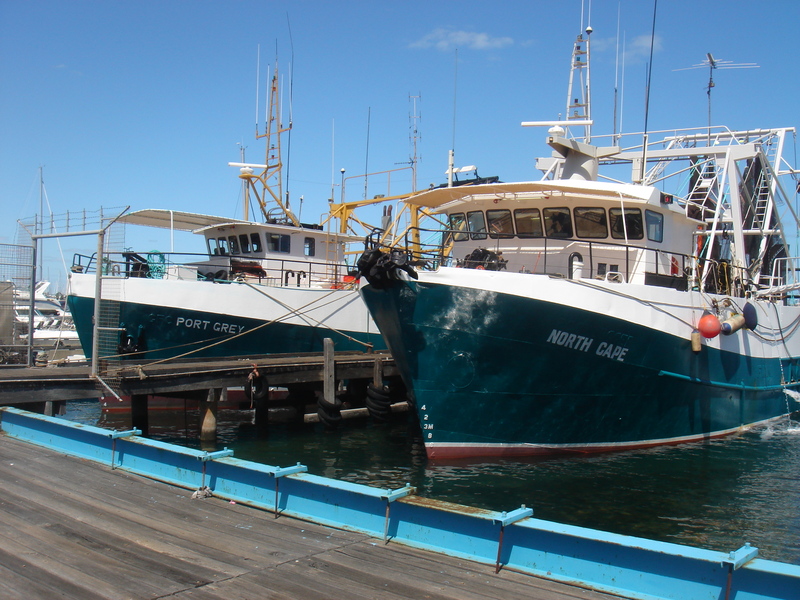 Correia Fishing Co is the last of the original operators still fishing the waters of Shark Bay and currently operates a fleet of 23 metre fishing vessels. 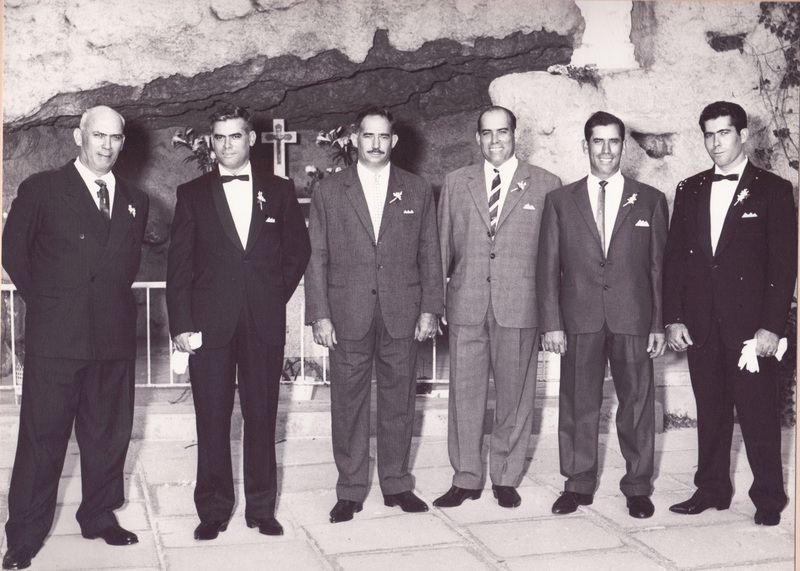 With over 50 years of history in fishing the waters of Shark Bay, Correia Fishing Co products are world renowned for their freshness, quality, consistency and flavor. With a focus on Western King Prawns and Brown Tiger Prawns, Correia Fishing Co also catch and process other seafood including, Squid, Cuttlefish, Blue Swimmer Crabs, Moreton Bay Bugs, Scallops and a variety of fish. All products are processed and snap frozen at sea, guaranteeing freshness, quality, consistency and flavour. Correia Fishing Co has been supplying its products to national and international markets since its beginnings and in recent years direct to the public from our seafood outlet in Fremantle, providing the unique opportunity for West Australians to purchase Shark Bay seafood from Shark Bay’s original fishing company, Correia Fishing Co.